Black iPhone 7 will be similar to the previous iPhone 5, instead of shades of gray on the iPhone 5S and the generations following generations. According to the Japanese blog site Macotakara, Apple will use the new gray paint colors for the iPhone 7, in fact, this color tend to resemble traditional black on previous iPhone 5, instead of the space gray similar to the third generation of iPhone recently. Space gray for the first time appeared on the iPhone in 2013, when it introduced the Iphone 5S. Over time, this has gray customize certain, but not on the iPhone. Apple Watch launch, the company introduced version gray space, but darker than the color of the iPhone. In addition, Apple Watch also has the dark gray (black space). 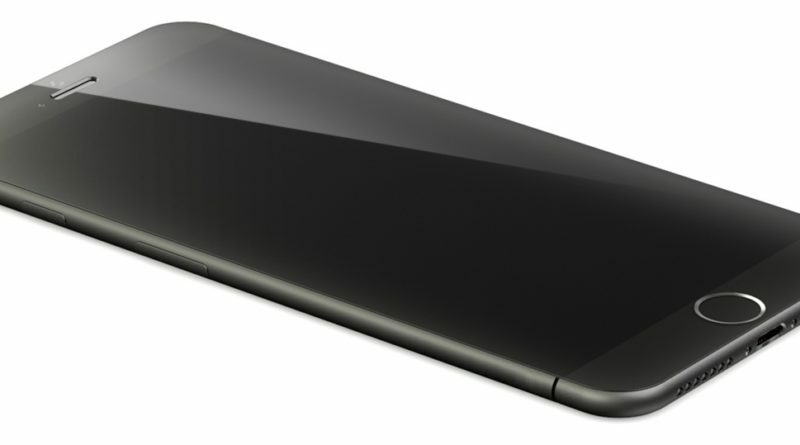 It also may be the color will appear on the iPhone 7. 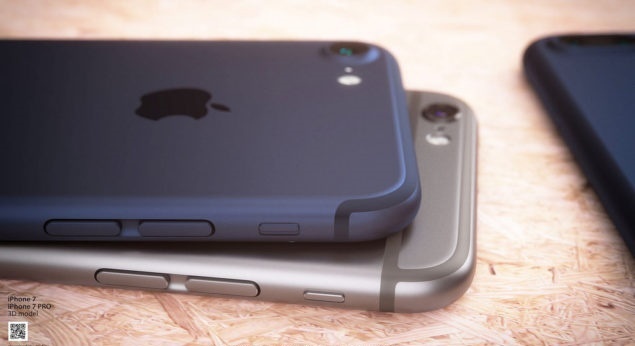 Previously, the iPhone 7 will Macotakara confirmed for the first time using the blue gray (deep blue). However, this source has corrected and said that it could be due to a certain confusion. 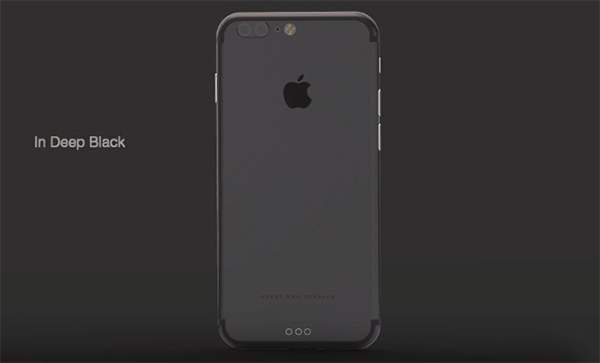 In fact, the iPhone 7 will only gray instead of the usual gray. 2 Is the recent launch of the iPhone Apple have 4 colors including gray, silver, gold and rose gold. Concerning rumors about the iPhone 7, a source close to the 9to5Mac confirmed that this device is still hard to use the Home button. However, it will use the tactile feedback technology to simulate the click, somewhat similar to the current Force Touch. The recent leaked images also showed that the iPhone 7 will have the following cameras fairly large clusters, promising leverage imaging capabilities of the machine. Meanwhile, the iPhone 7 Plus will use dual-camera technology. The design of the two machines have not changed much compared to the previous generation.